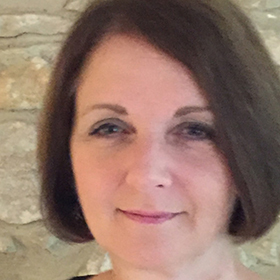 Anne is Director of the Applied Learning Foundation, part of the Activate Learning Group, based in Oxford. She has had an extensive career in further education, teaching, managing and leading a wide variety of provision, from entry level to HE. Anne is recognised for her national contribution to the Maths and English agenda in colleges. She currently leads strategically on quality improvement, teacher education, research and development within the Group and is completing her Educational Doctorate with Oxford Brookes University. She is part of a multiple college partnership on a DfE funded apprenticeship improvement programme across the Thames Valley area.